Meet attorney Harry Jenkins: a lawyer and a true gentleman. Harry longs for freedom and love, but is trapped in a dead marriage that pushes him to the verge of despair. When his partner drops dead in his office, Harry finds himself swept into a massive money-laundering scheme involving the enigmatic Mr. Chin. 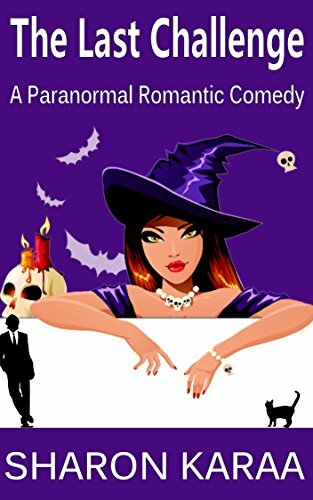 A nerve-breaking conflict with a wealthy client ends with yet another murder, sweeping Harry into a mystery he must uncover for the sake of his life. Are Mr. Chin’s shady dealings connected with the killings of the Florist, a sadistic murderer with an artistic flair that haunts the city with his specter? Fortunately for Harry, the beautiful Natasha is there to guide him to the answers. But can he find the answers before the Florist strikes again? 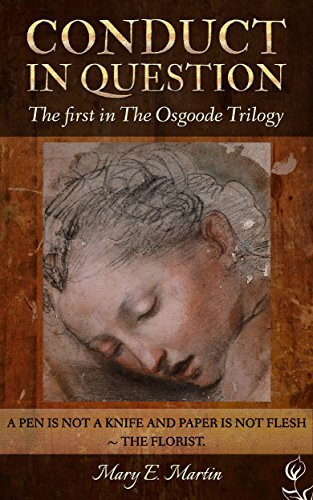 Click here to pick up your free copy of Conduct in Question in the Amazon Kindle store. A group of world-traveling photographers loses two of its members in unexplained circumstances. When the son of one of the victims decides to investigate on his own, he retrieves disturbing discoveries revealing unknown information about his late father. 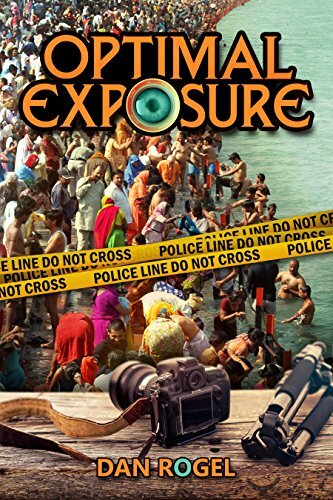 A bright police investigator and his talented team join the investigation in attempt to solve a mystery in a web of photography, commerce and international travel. Click here to pick up your free copy of Optimal Exposure in the Amazon Kindle store. 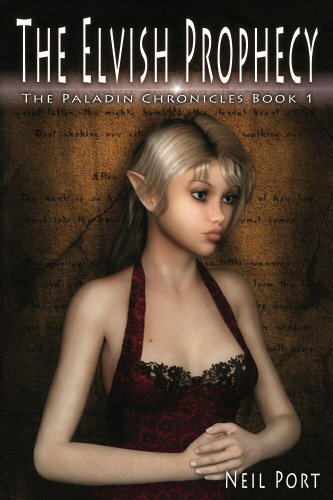 Click here to pick up your copy of The Last Challenge in the Amazon Kindle store. 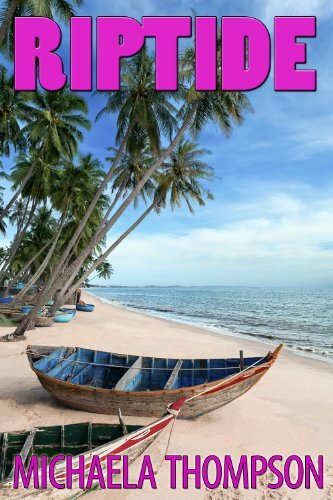 Click here or type in http://smarturl.it/q350cs into your web browser to pick up your copy of Riptide: A Florida Panhandle Mystery in the Amazon Kindle store. Three years ago, Earth was attacked by an invading force so devastating, only one ship in the fleet survived. Their hard won victory came from the aid of an alliance of aliens long at war with an aggressive force. With the aid of advanced technology, humanity retrofitted their surviving vessel. The Behemoth became a shield against any future incursions. Now a strange ship has arrived, heading straight toward Earth. As it is not answering hails, the Behemoth heads out to intercept. The operation is interrupted by other visitors from beyond the solar system. Outnumbered the Behemoth must fend off the invaders once again but this time, the stakes are much higher. 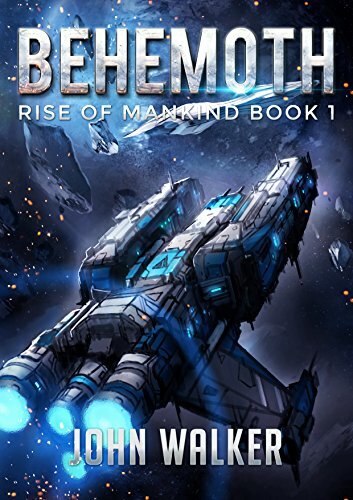 Click here or type in http://smarturl.it/oacs5h into your web browser to pick up your copy of Behemoth in the Amazon Kindle store. They told her that her baby died after birth, but it was a lie. Her daughter was stolen. Thirteen years after her only child, Melissa, died in the maternity ward, Alice Cannon learns that her daughter’s body has been found by a lake in San Diego with multiple stab wounds. As Alice looks for clues, she realizes that she might be Melissa’s killer. 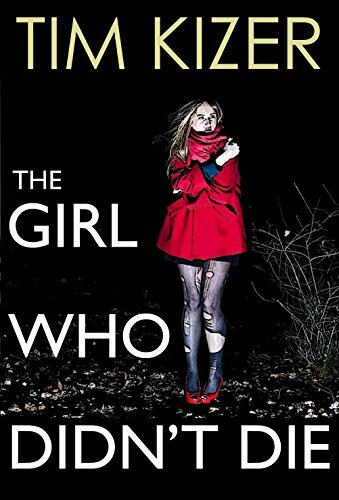 Click here or type in http://smarturl.it/dt5b3q into your web browser to pick up your copy of The Girl Who Didn’t Die in the Amazon Kindle store. 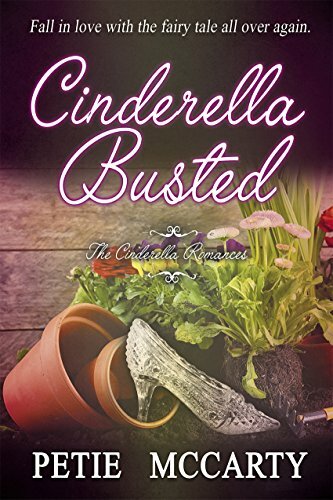 Click here or type in http://smarturl.it/ik2etc into your web browser to pick up your copy of Cinderella Busted in the Amazon Kindle store.